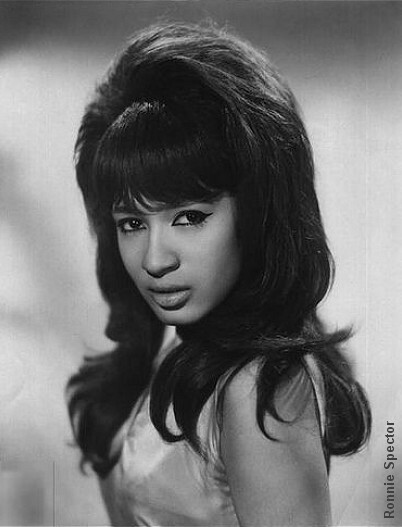 Whenever people ask me who my style icon is, I respond Ronnie Spector. This is largely because a lot of people don’t know who she is, and it makes me sound cool. It’s also because no matter how nicely dressed they are, Audrey Hepburn, Gwen Stefani and Carrie Bradshaw are pretty cliché answers. But the main reason I answer with Ronnie is because she’s my hero. If I’m being brutally honest, I don’t think I’d wear much of Ronnie’s wardrobe. Not because it’s not totally bitchin’, but because mini-skirts and leggings are not things I choose to adorn myself with. Still, Ronnie does it with sass, and indeed class. 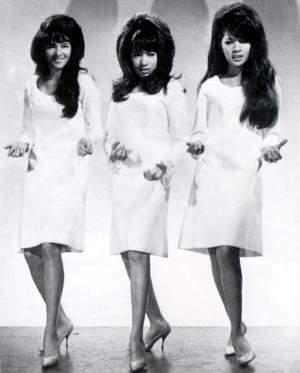 To educate the uneducated, Ronnie, or Veronica to give her her proper name, was the lead singer of the Ronettes. If you’re unfamiliar with them, what’s wrong with you? They’re only the baddest (by which I mean, uh, goodest) girl band of all time. 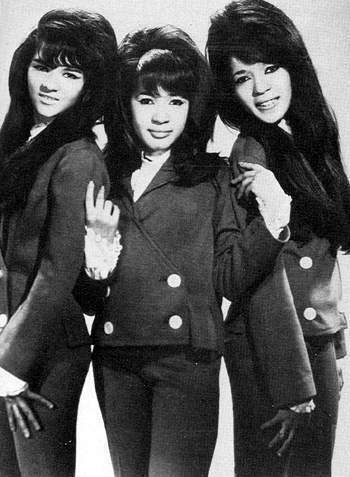 When they launched in the 60s they were pretty revolutionary – the first really successful all-girl group, they were also widely regarded as the bad girls of pop. 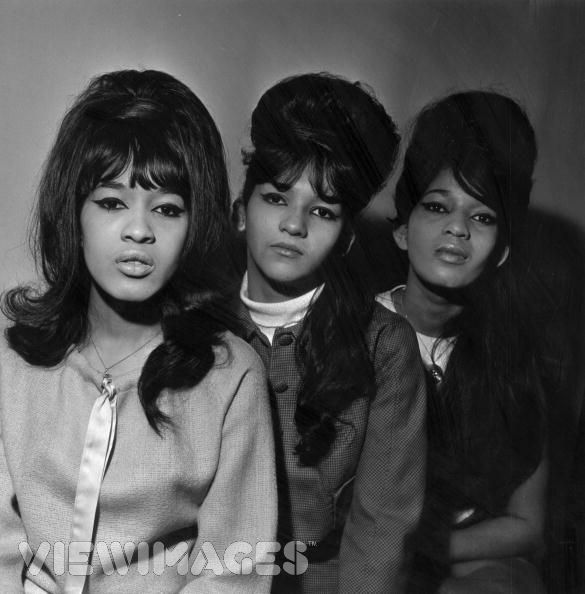 With towering beehives, caked-on black eyeliner and the miniest of mini skirts, they had the look perfected, but they also had the attitude to match. 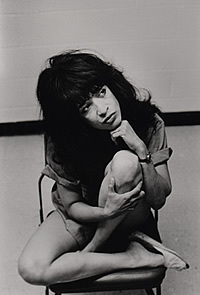 Pop culture fans take note; Ronnie and the gang were the first female vocalists to sing in the first person about sexxxin – that is to say that instead of singing about how their desired young man might be feeling, they told us just what they wanted, and how they were going to get it. Ya know I’m gonna give it to you. However the real reason Ronnie is a hero is her lifestyle. 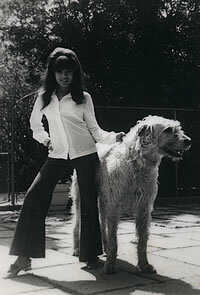 She survived an incredibly (physically and mentally) violent marriage to Phil Spector, reinvented herself as a heavy metal singer, and was best buddies with Joey Ramone. What a gal! And finally; here’s a clip of Ronnie and the girls performing at their (long deserved!) induction into the Rock ‘n’ Roll Hall of Fame last year. Still rockin’!